In 1977, following the airing of the mega hit television mini-series Roots, its author, Alex Haley, became America’s newest “folk hero." 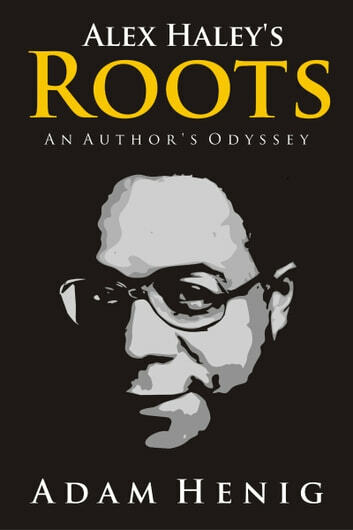 Alex Haley, the ghostwriter behind The Autobiography of Malcolm X, was on his way to becoming the most successful African American author in the history of publishing until it all fell apart. Based on interviews of Haley&apos;s contemporaries, personal correspondence, legal documents, newspaper accounts, Adam Henig investigates the unraveling of one of America’s most successful yet enigmatic authors.